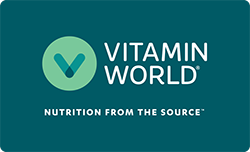 We partner with wellness enthusiasts all over the world to share our love of nutrition from the source. If you want to become an affiliate and have your own website, join today and start earning commissions. You continue to earn commissions on purchases from visitors sent from your site to ours for up to 45 days from their last click through. Average orders range from $65 - $125 due to our frequent promotions. This means higher commissions for you.